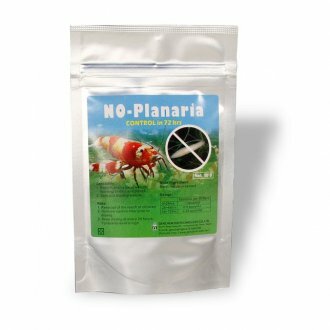 Aquarium Medication at www.aquaessentials.co.uk. Are your fish ill or poorly? Do they have skin problems or are maybe exhibiting strange behaviour? Then now is the time to fix this with our range of effective and economical remedies. Whether you're looking to treat a specific fish illness or are simply taking precautions, our range of well known and established brands ensure your fish stay healthy and if poorly, recover. Don't forget we offer Express Delivery at the check out if you need your medication fast.